END OF SUMMER SPECIAL!! !This wonderful home has all the bells and whistles a buyer wants. Property sits on an over sized lot and is well manicured with lots of fruits tress and mature landscaping. Sellers have done many upgrades to the property including a security gate around the pool and front masonry with additional gates of wrought Iron. 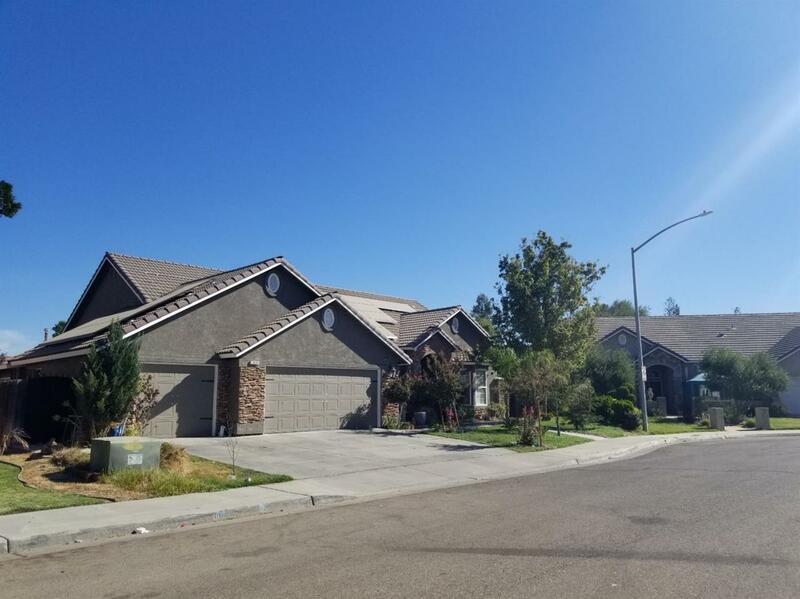 This floor plan is one of it's best yet.This home features 4 bedrooms and 2 bath with a 3 car garage.The master bathroom had recent upgrades. Updated flooring, kitchen has also had some upgrades as well. Interior & Exterior paint .Home has a small shed with additional upgrade,Seller will remove if buyer requests. Seller will also pay the solar panels off with full price offer.!!!! To much more to mention. Buyer will not be disappointed.